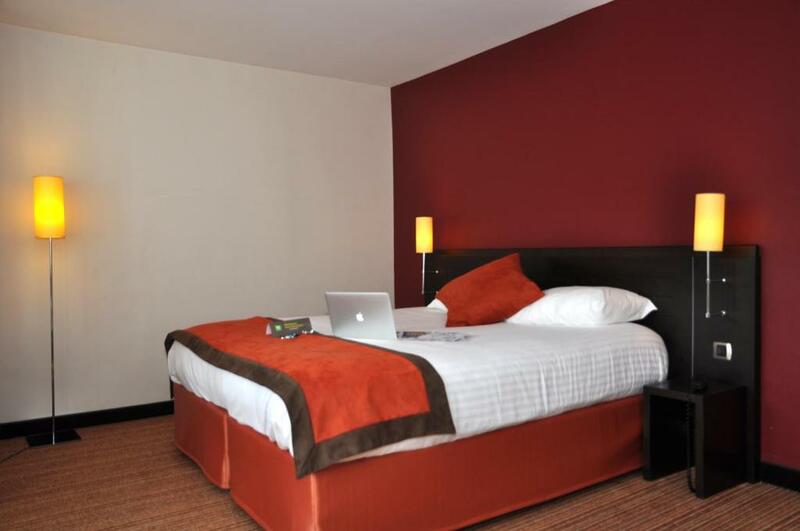 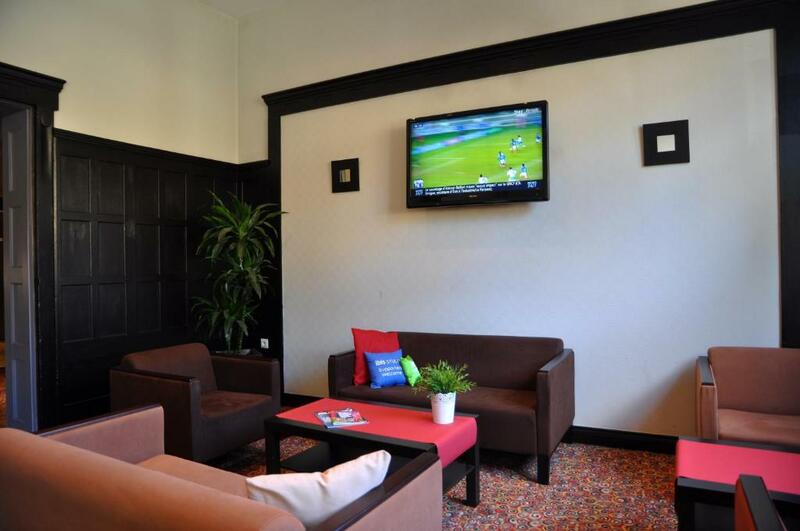 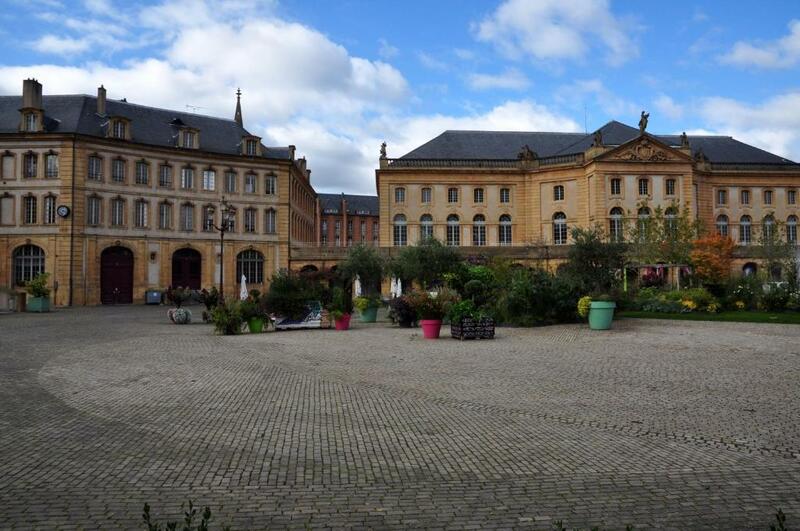 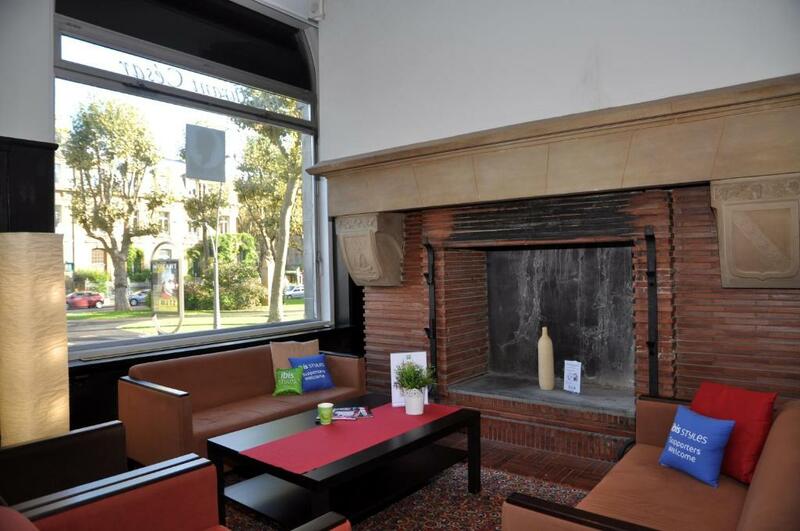 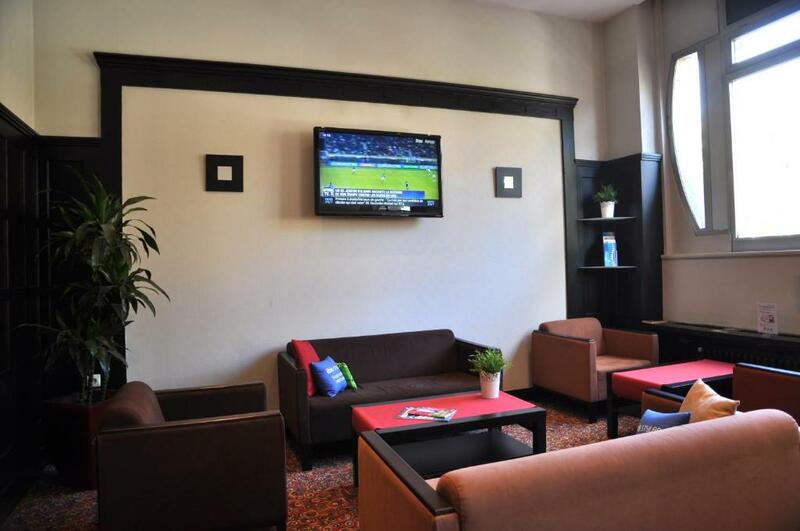 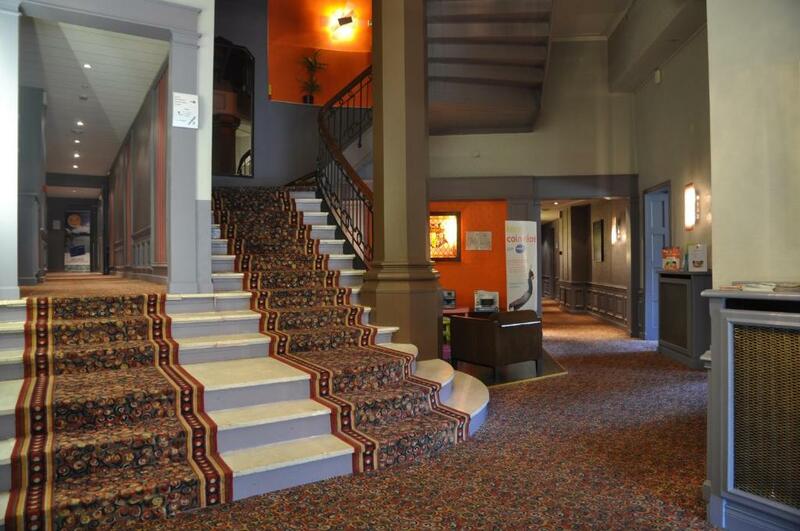 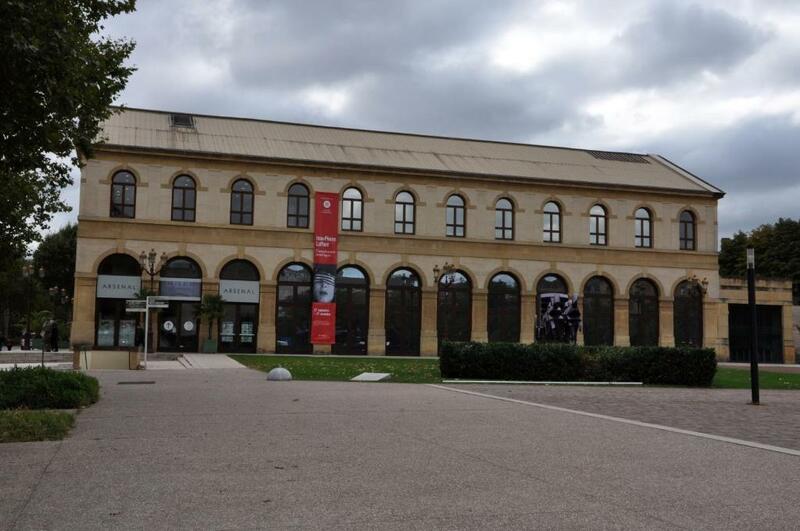 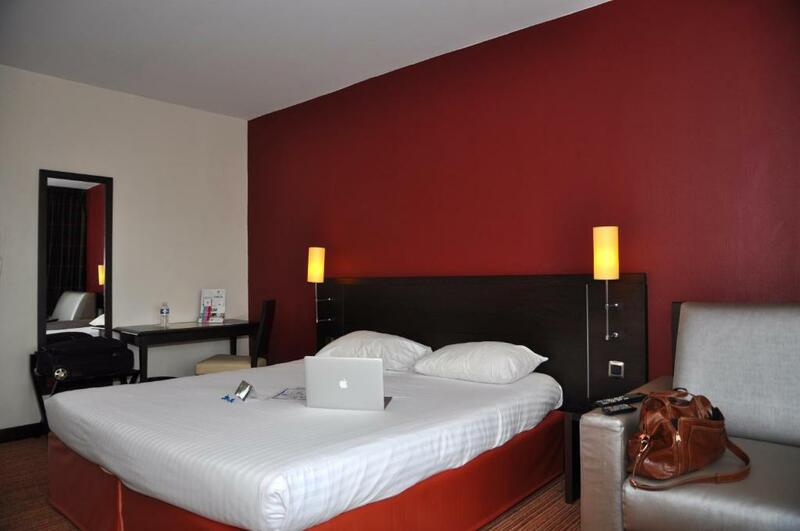 The ibis Styles Metz Centre Gare hotel is located a 10-minute walk from the city centre and 200 metres from Metz Train Station. 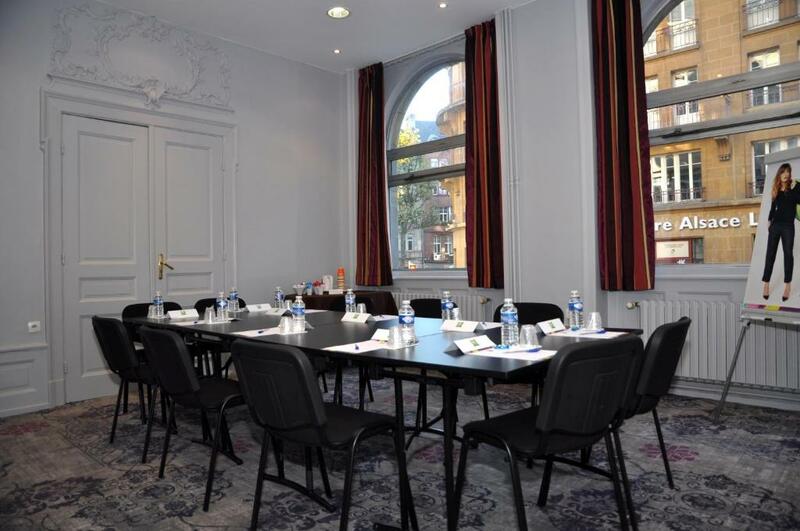 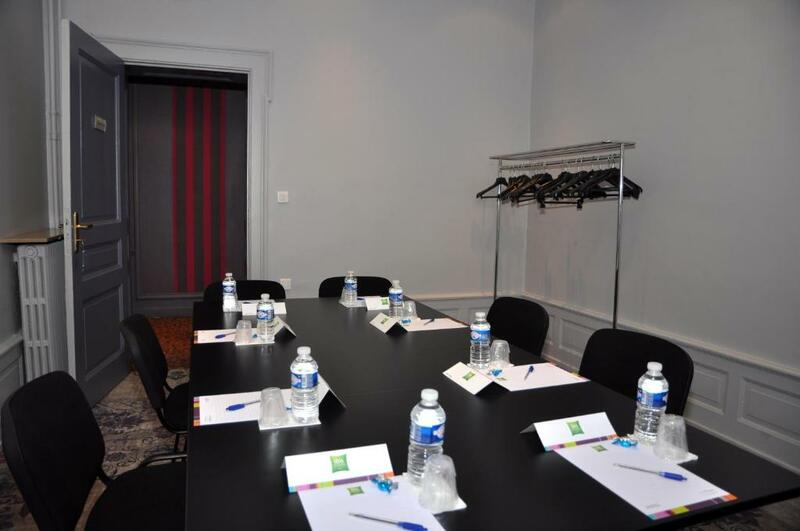 Offering a meeting room, the guest rooms at the hotel are equipped with air conditioning and free WiFi. 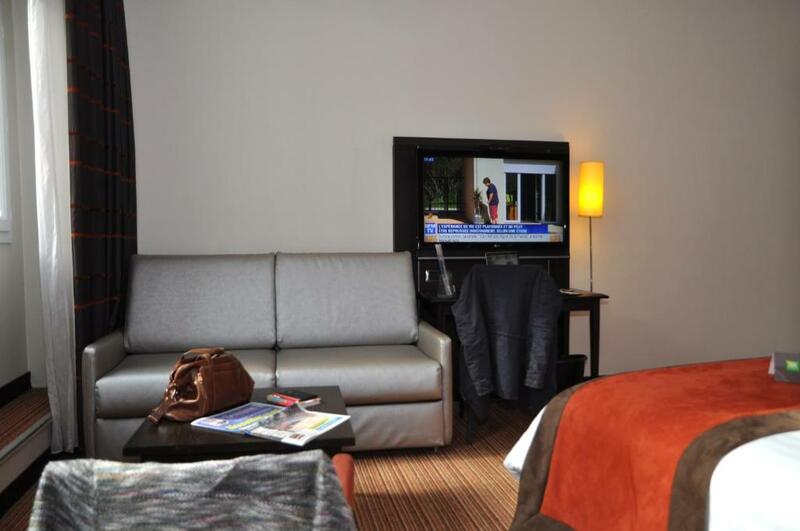 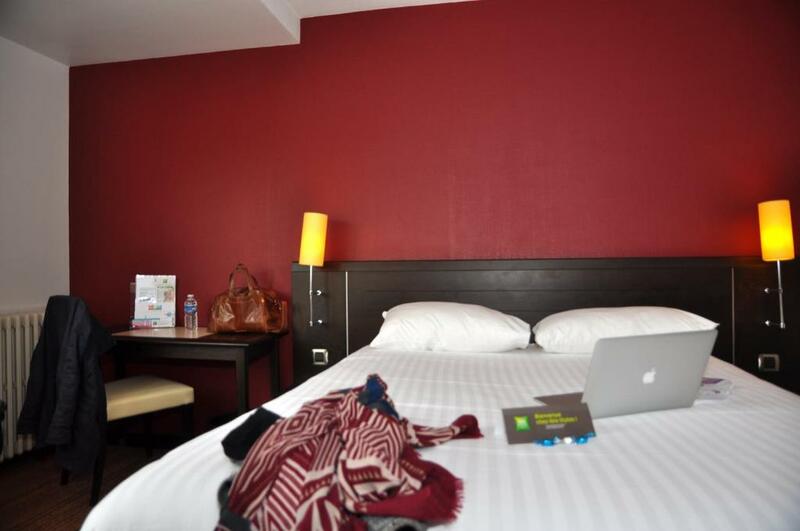 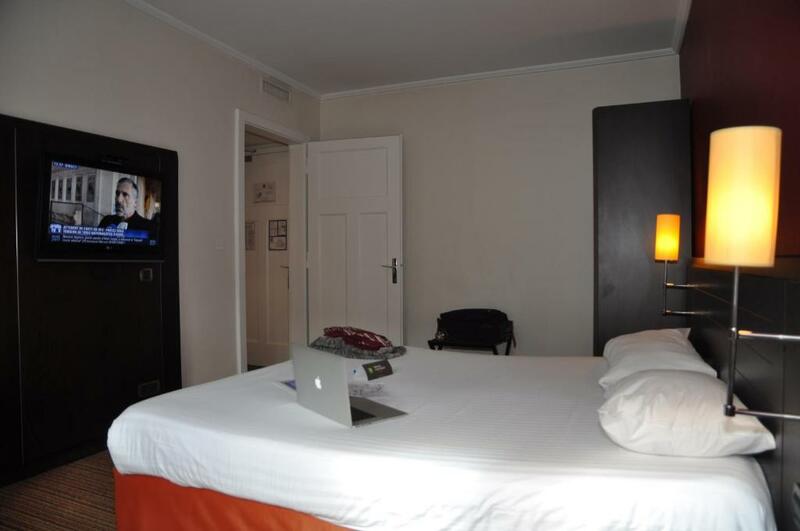 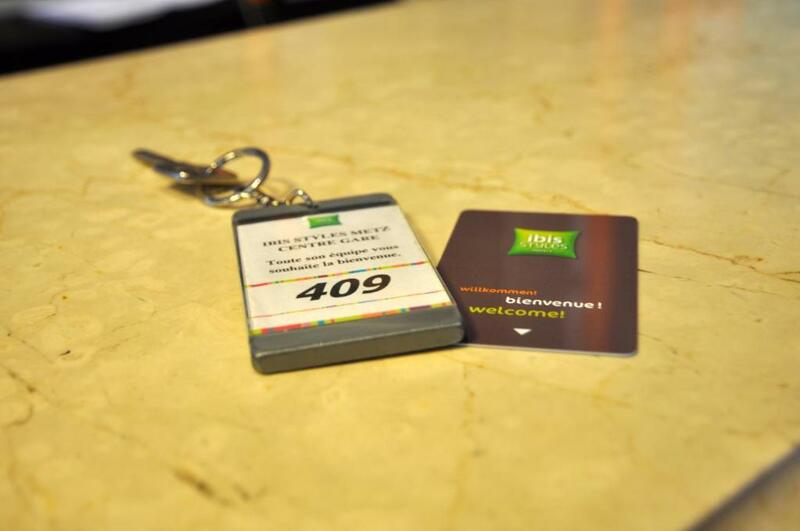 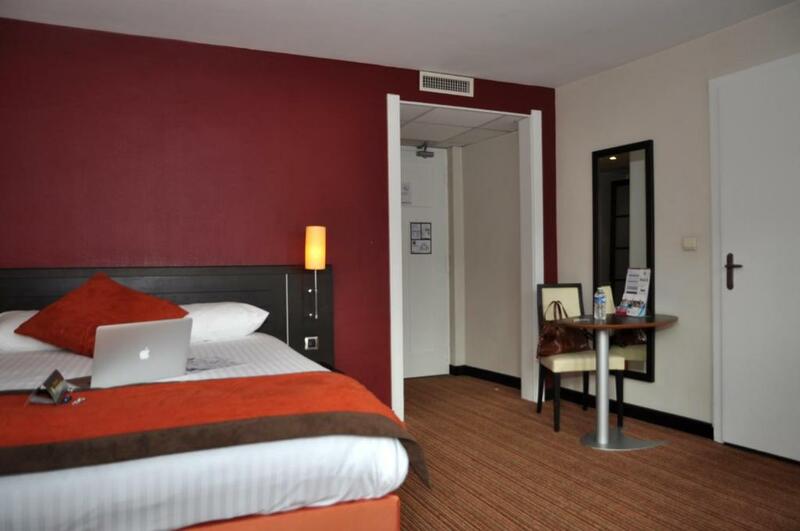 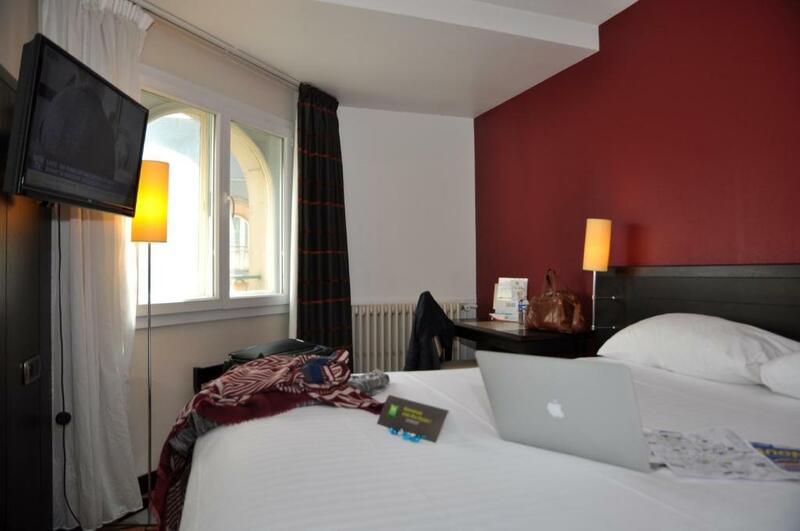 The soundproofed rooms at ibis Styles Metz Centre Gare are serviced by a lift and are equipped with a flat-screen TV, desk and private bathroom. 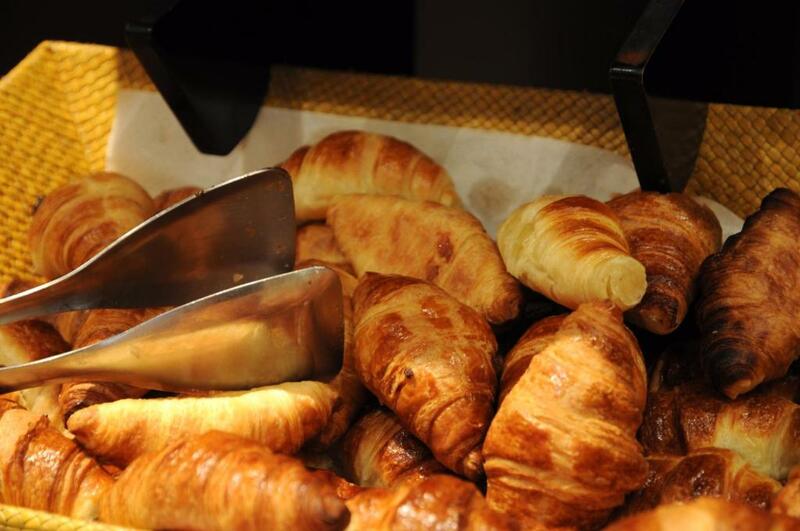 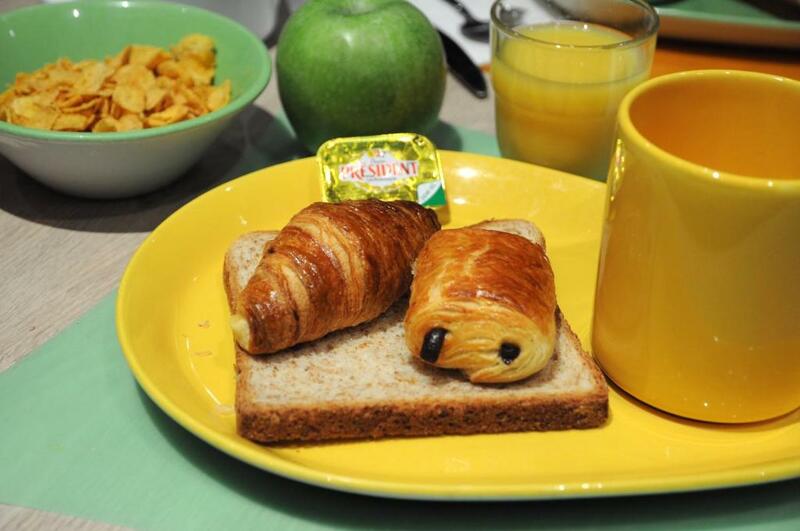 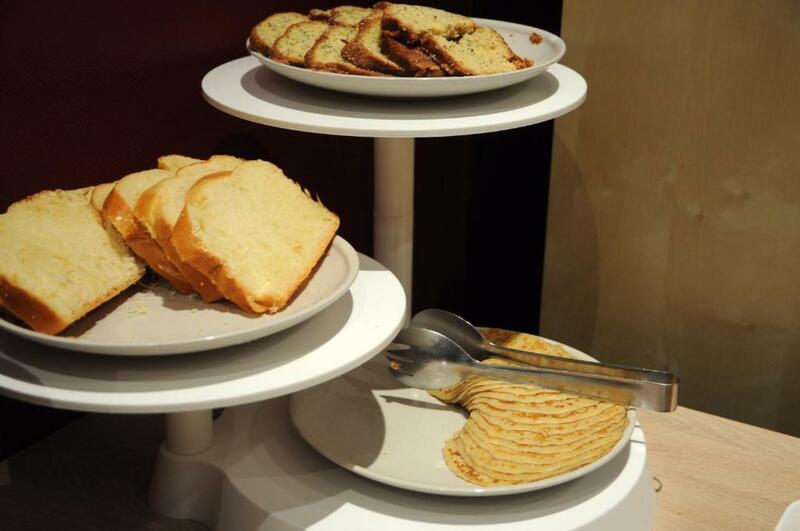 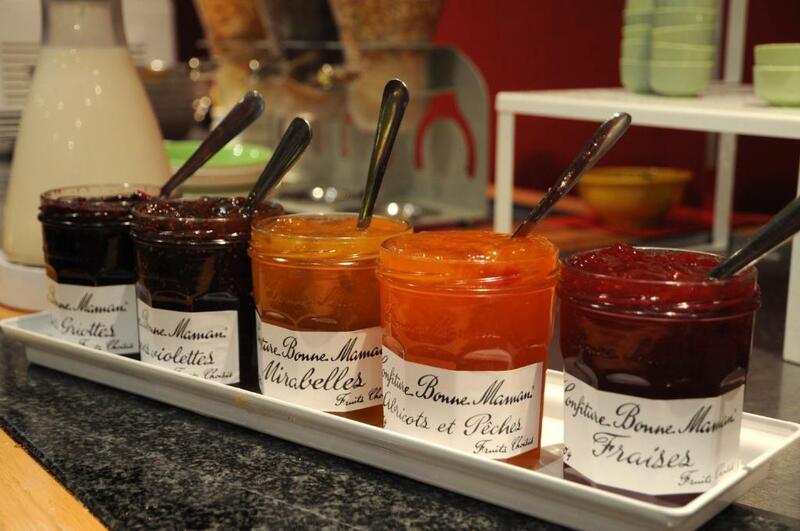 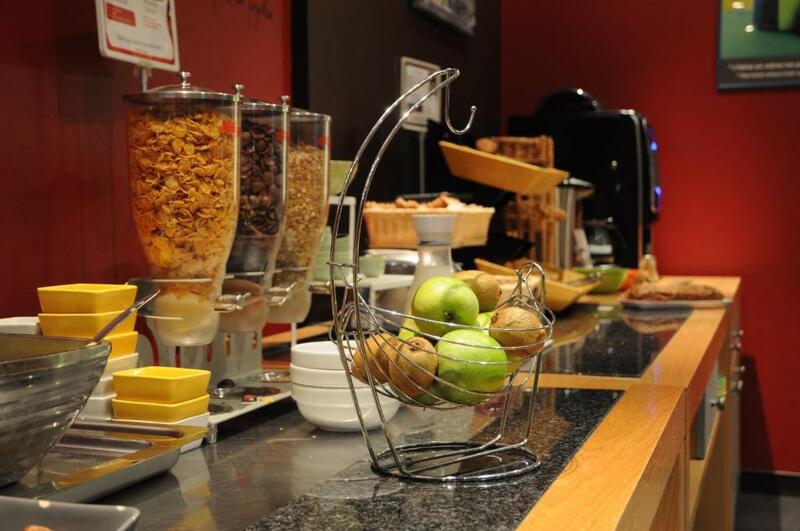 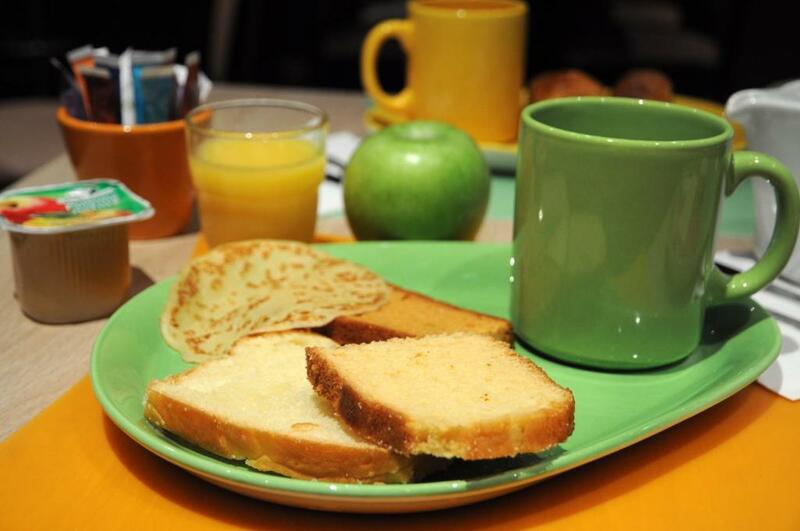 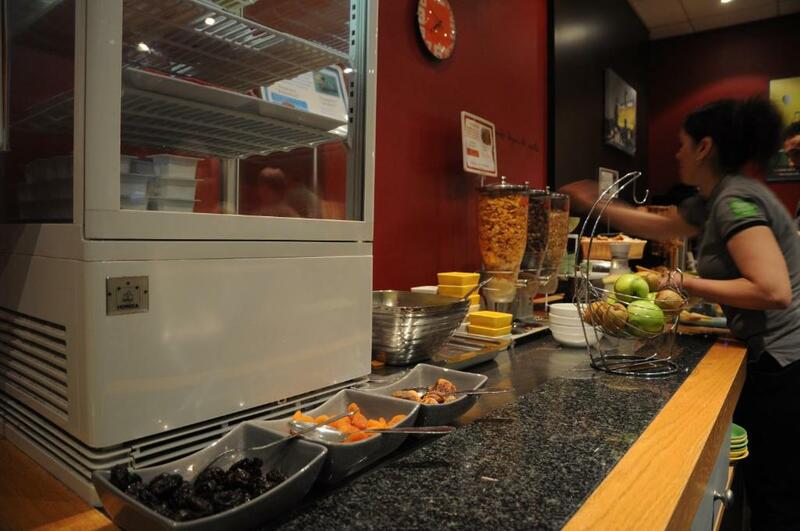 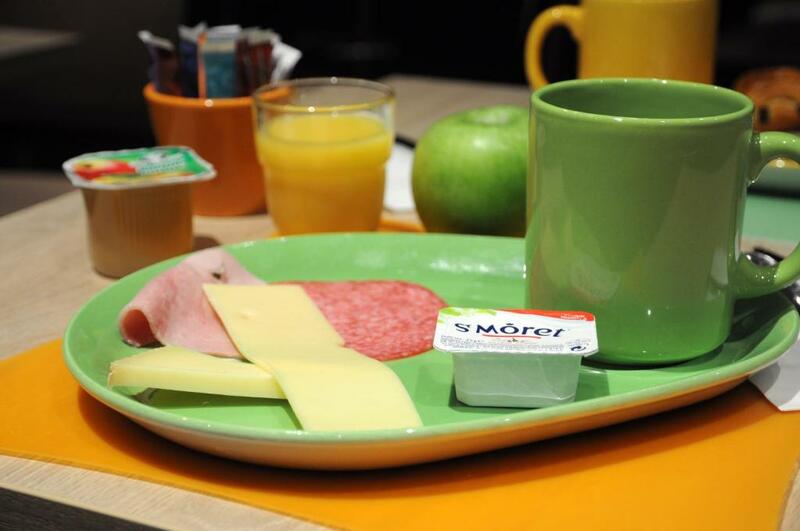 A buffet breakfast is prepared every morning and snacks can be purchased on site 24/7. 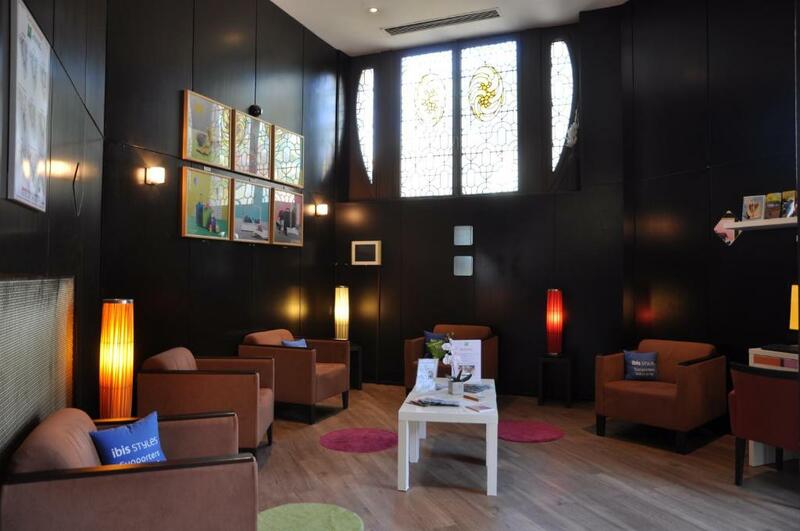 Extras include a 24-hour reception, a communal seating area with free tea and coffee facilities and an area for children with games. 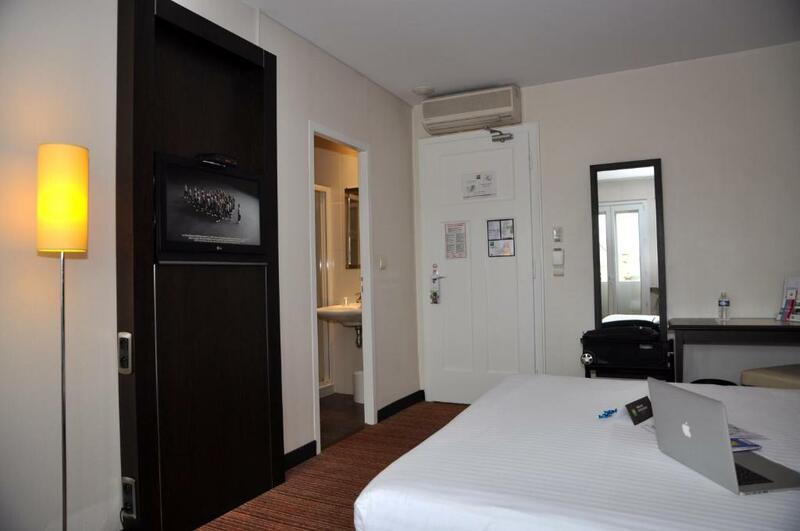 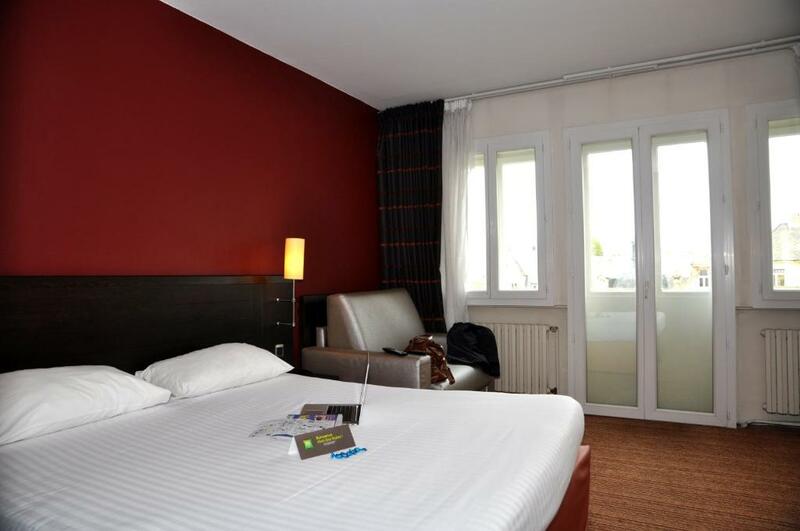 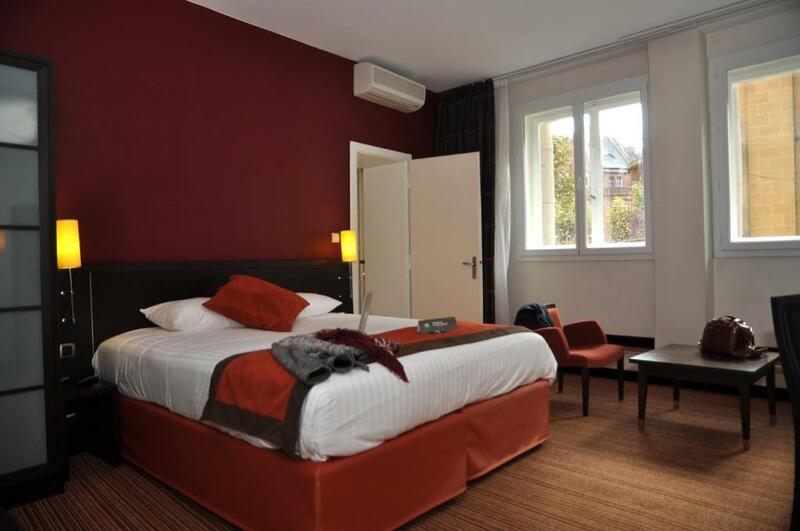 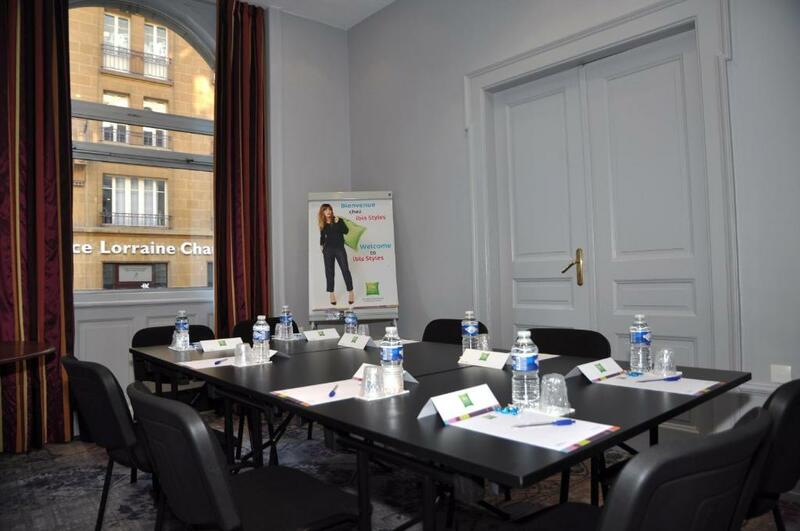 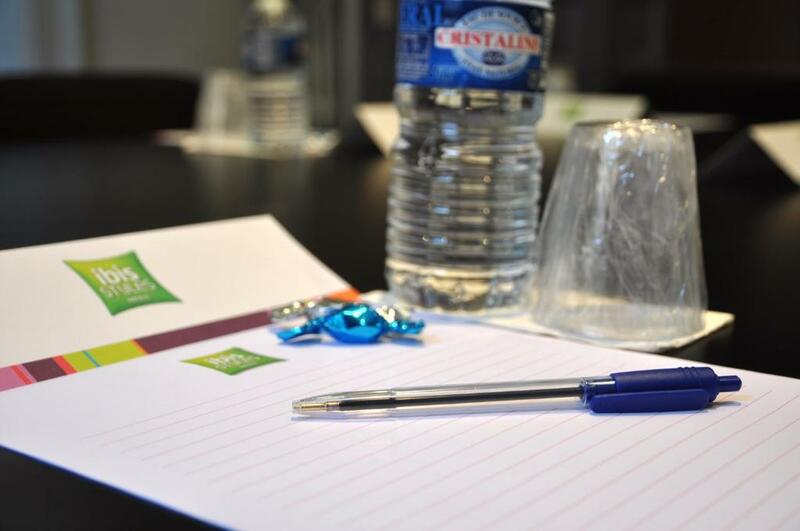 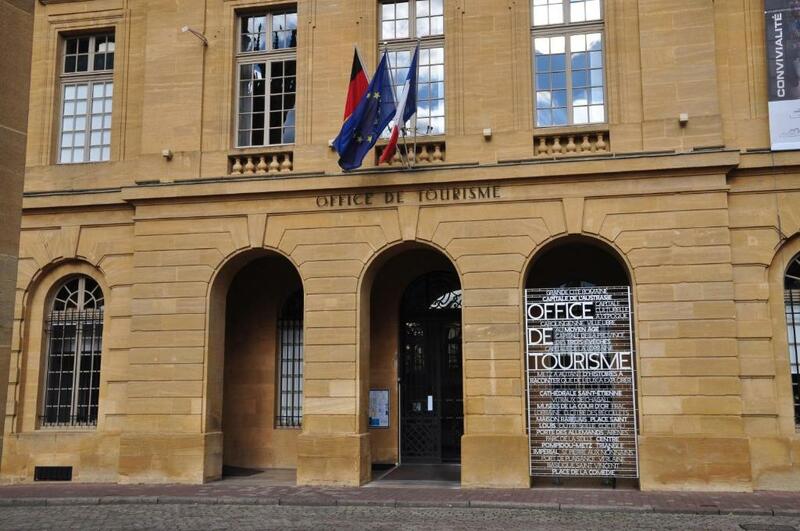 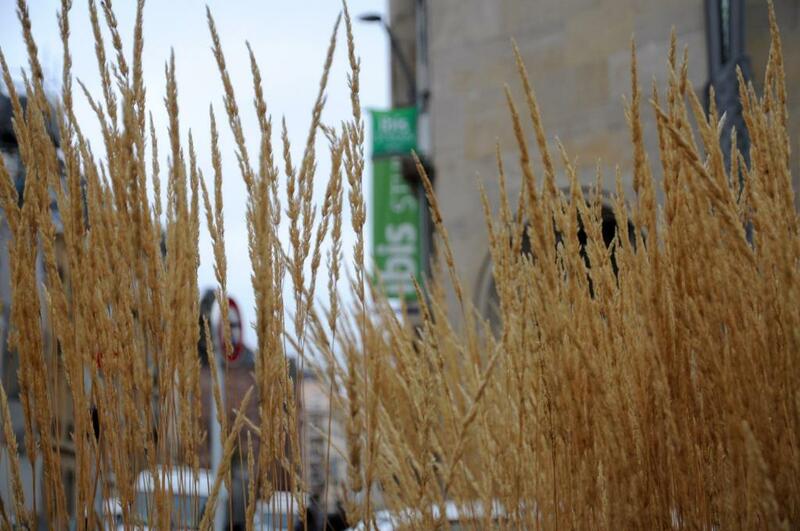 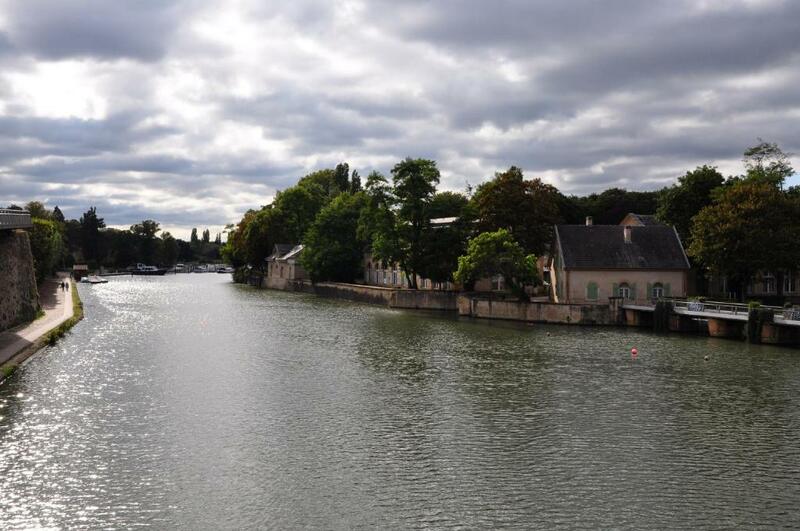 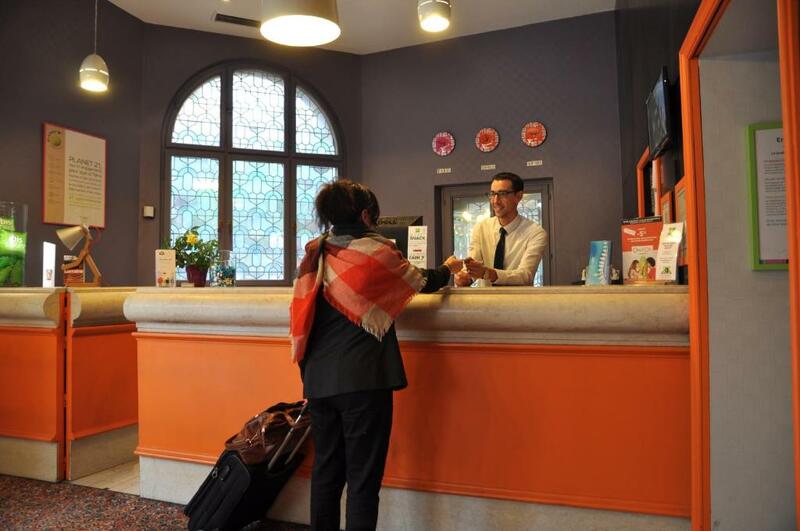 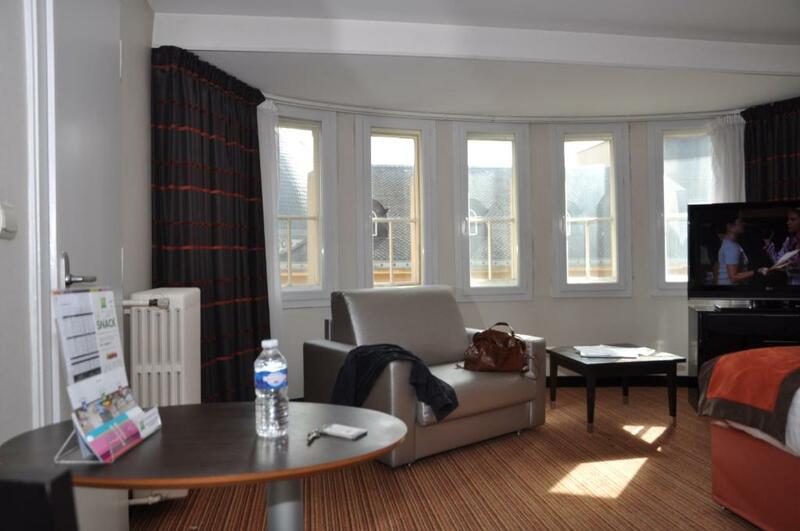 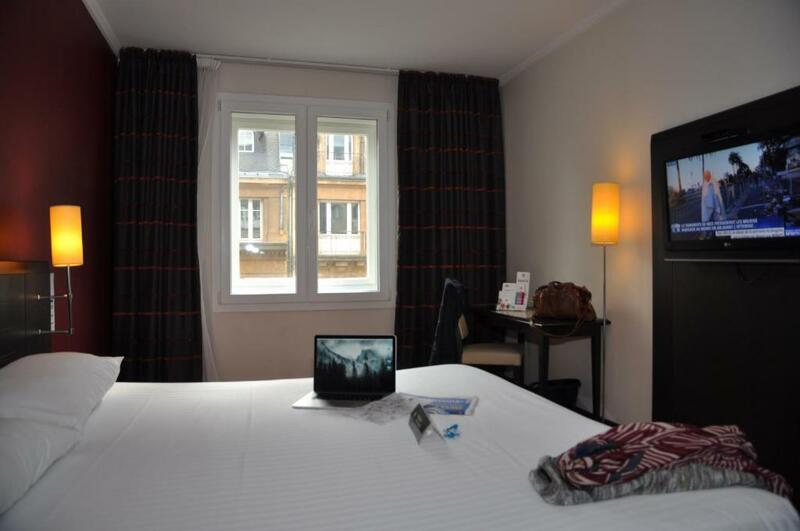 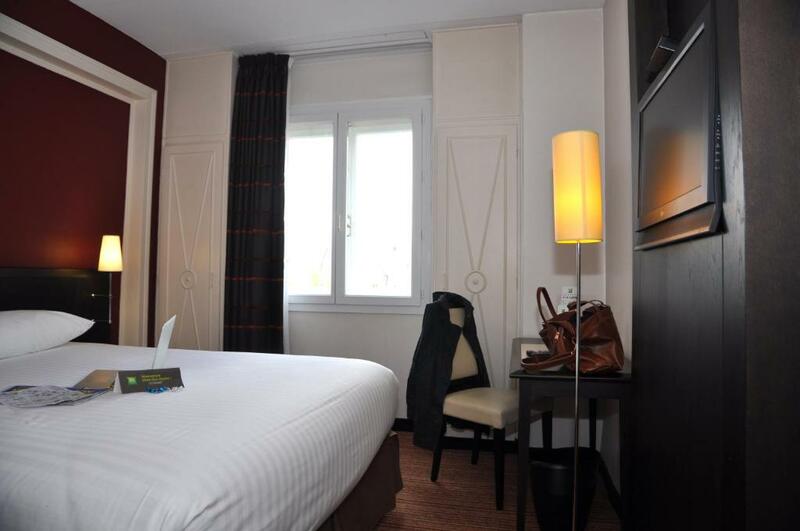 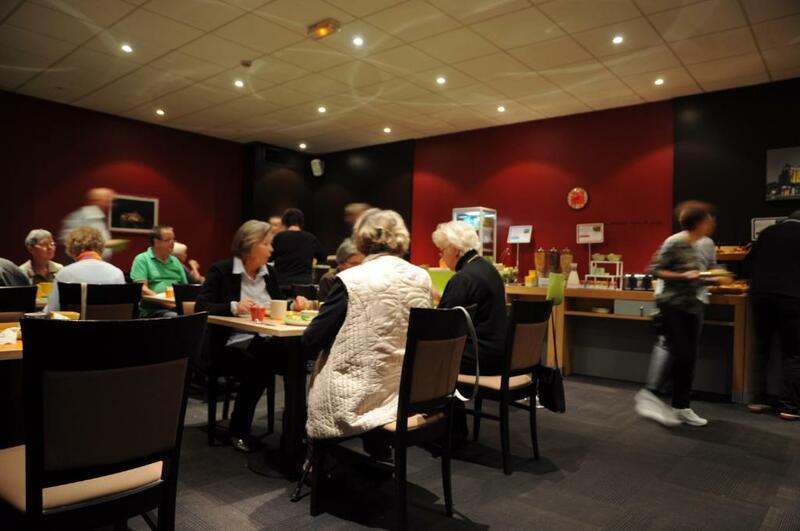 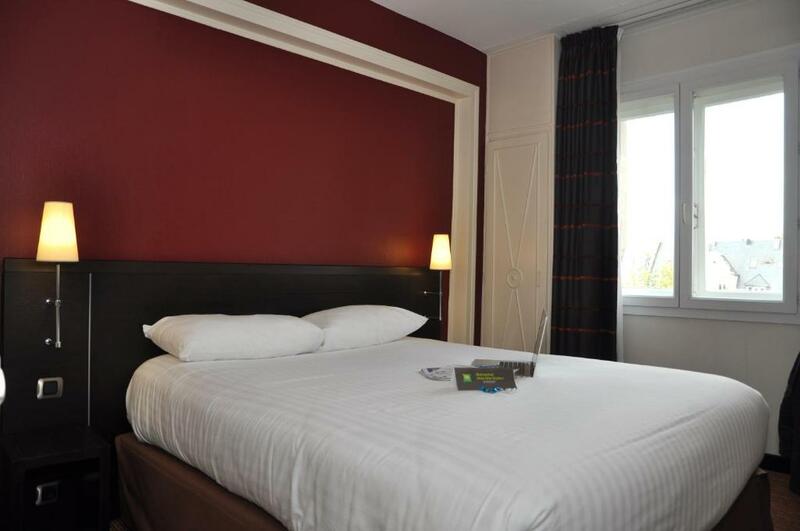 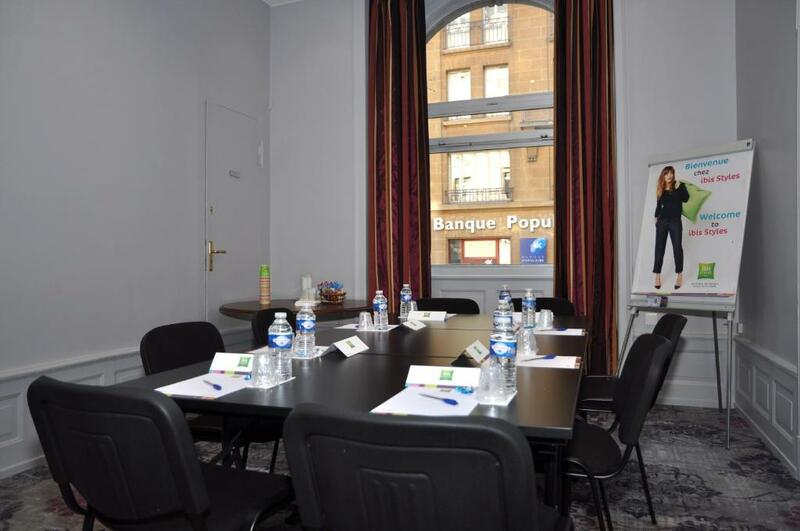 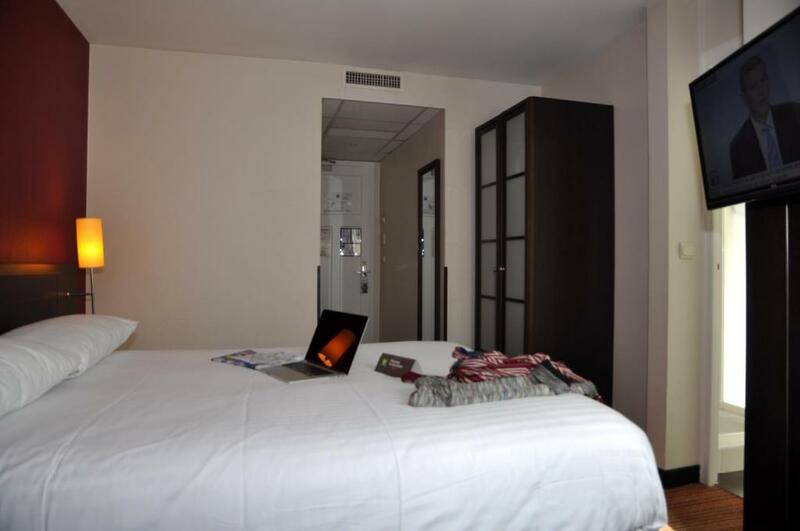 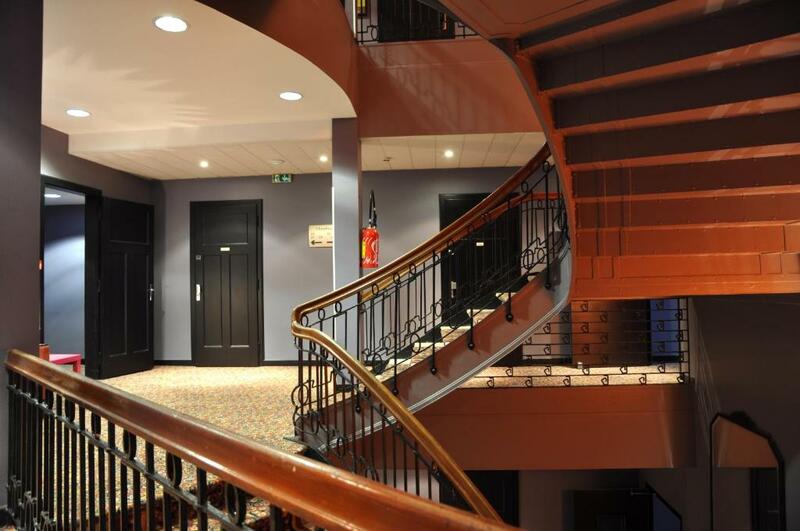 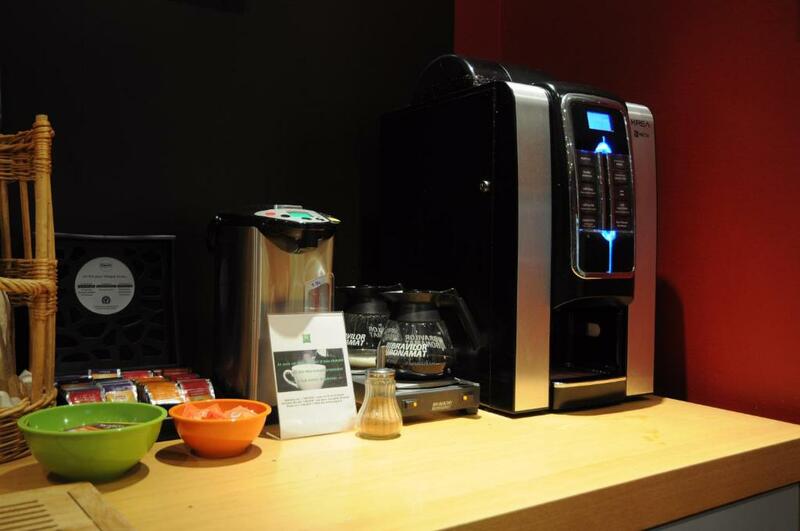 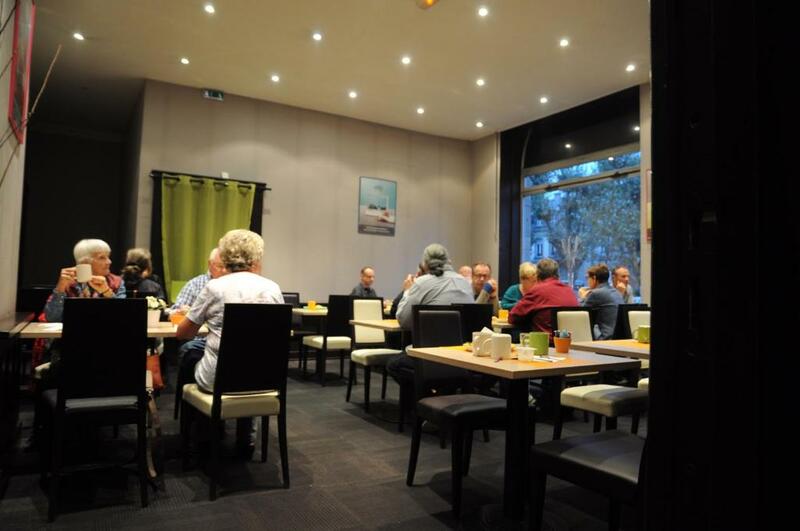 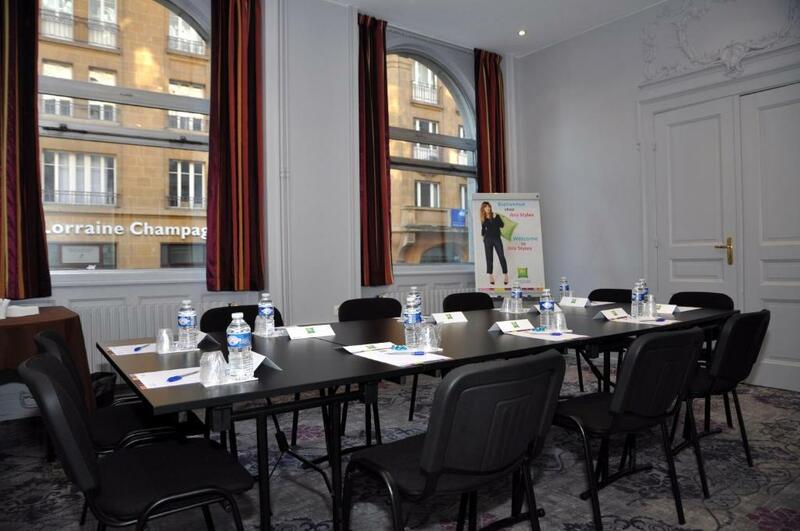 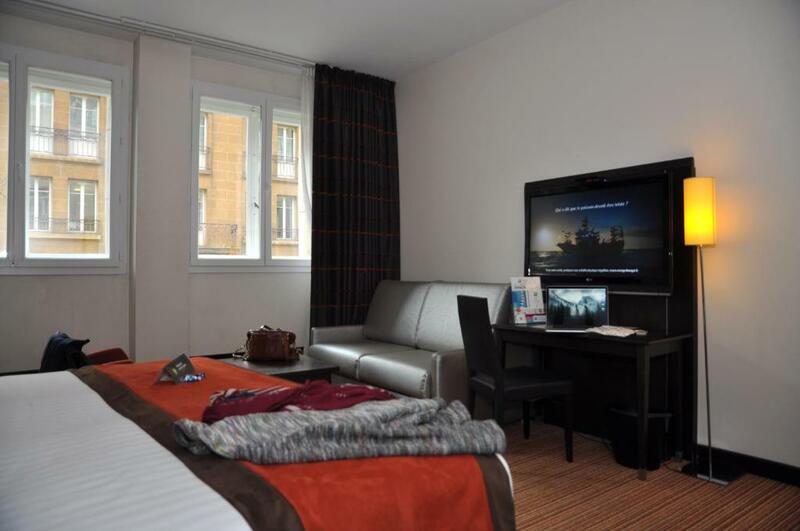 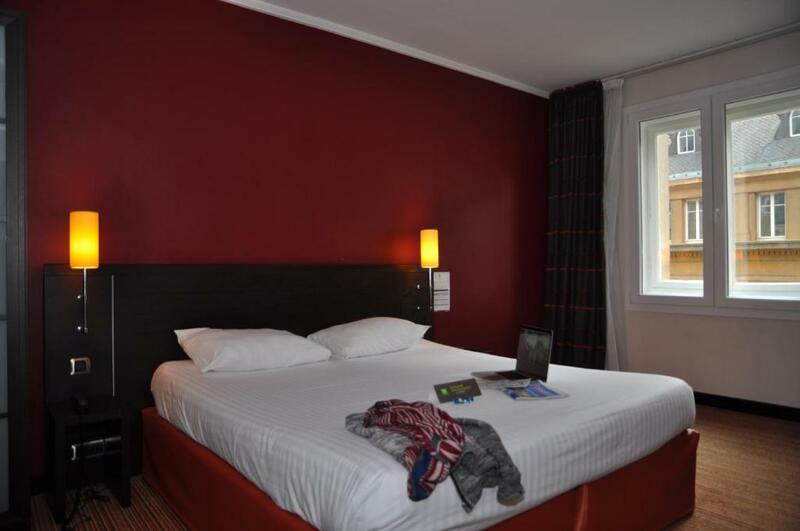 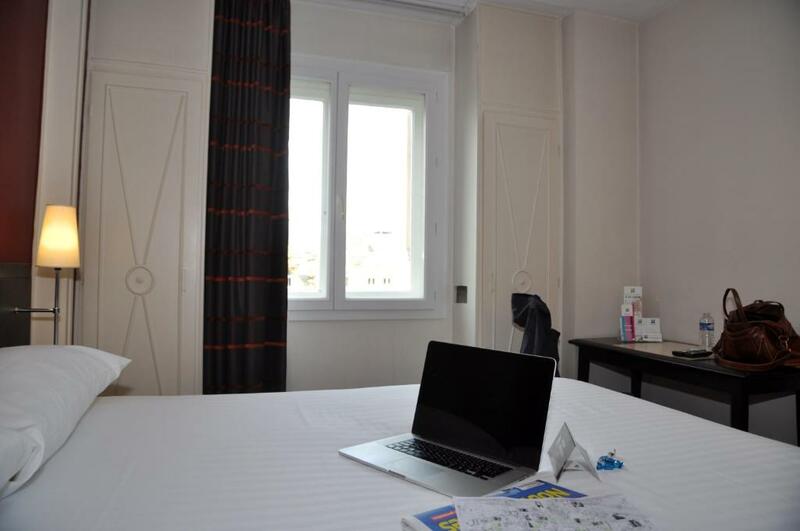 ibis Styles Metz Centre Gare is 400 metres from the Pompidou Centre in the Imperial district and a 15-minute walk from St. Etienne Cathedral also known as Lanterne du bon Dieu.